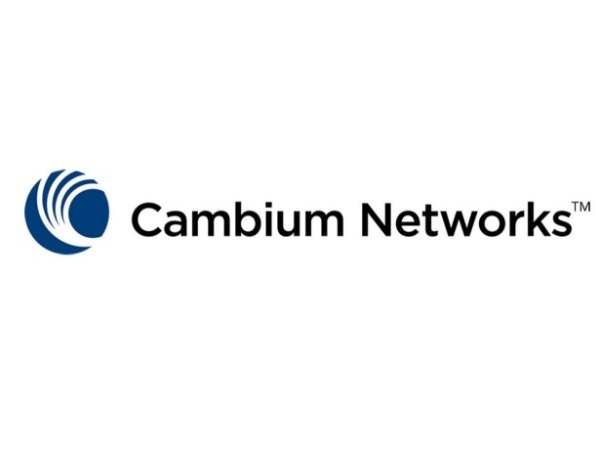 Cambium Networks, a leading global provider of wireless broadband solutions, in conjunction with Minerva – Leading VAD Distributor, are pleased to launch their extensive portfolio of reliable, scalable and secure WiFi, Fixed Wireless Broadband point-to-point (PTP) and point-to-multipoint (PMP) platforms in Pakistan. This comes after the Pakistan Telecommunication Authority have lifted the exclusions of type approval/NOC on selected networking and communication equipment including Wi-Fi Access Points in ISM Band (2.4-2.5 Ghz, 5725-5.875 GHz) effective immediately. Information and Communications Technology (ICT) is one of the fastest growing industries in Pakistan and Cambium Networks make it possible for all service providers to build powerful, easily sustainable communications networks. Watch the interview with Pakistan World Today, as Amin Yousif and Bryan Hall talk about the importance of connectivity and how people can enrich their lives using technology. Click here to watch the video. Many of you had the opportunity to meet with the Minerva and Cambium Networks team in March 2017 during our roadshows in Karachi and Islamabad. We would welcome the opportunity to discuss any current or future projects that you may be working on now that we are able to import into Pakistan. Zubair Ahmed, our experienced representative in Pakistan, will be happy to assist you with any queries or requirement requests and Zubair can be reached on zubair@minerva-me.com.